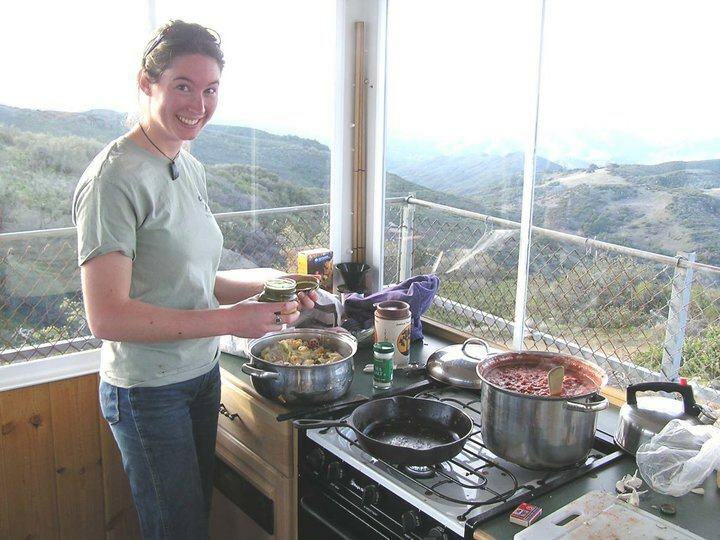 The Hi Mountain Lookout has offered a summer internship program for the last decade. 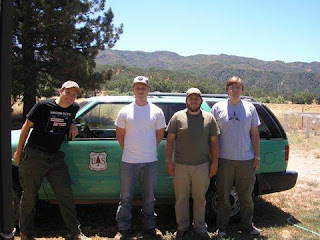 Lead by faculty advisor Dr.F.X.Villablanca, research students and interns act as volunteer staff for the Lookout and contribute radio telemetry data when onsite. Beginning in 2002, our interns primarily focused on Condor radio-telemetry. With the advent of GPS tags, the interns have moved to a focus on biotic surveys of the Hi Mountain area. The current focus of biotic surveys alternates annually between birds and mammals. Pre-established plots are surveyed in riparian, oak-woodland and chaparral communities. Avian surveys are conducted via point counts. Mammal surveys are conducted through live trapping. 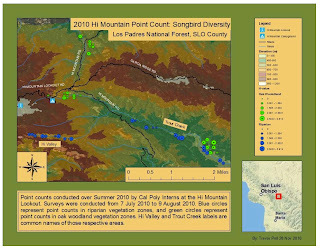 Both types of surveys are accompanied by point intercept vegetation data from all surveyed plots. 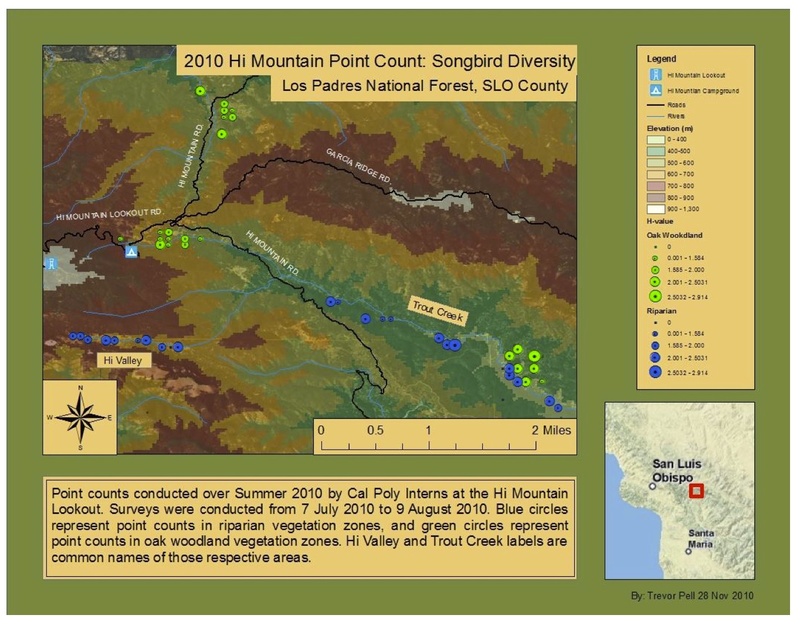 These data have resulted in more than a dozen Cal Poly San Luis Obispo senior projects. A number of these senior projects can be downloaded from our Research page. The Cal Poly Wildlife Club has generated student interest and volunteers for the Lookout Project, as well as donating time and materials. The technical staff in the Biology Dept. has taken on a facilities maintenance role since 2011. They have contributed time, materials and expertise in order to help maintain the physical structure of the lookout. Our internships are open to all college students and generally run from July 1 to September 30. If you would like more information on the Lookout Internship program, you can fill out the volunteer form here and a member of the Lookout staff will contact you. 2010 Cohort - Cal Poly student interns: Spenser Widin, Trevor Pell, Jeremy John Pohlman, Scott Salembier.Cal Poly Student Volunteers: Lauren Anderson,Cayley Faurot-Daniels. 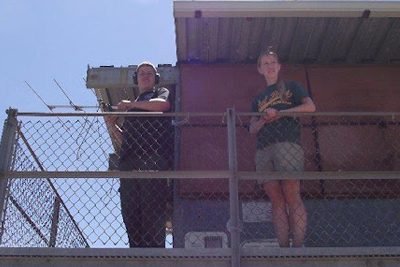 2009 Cohort - Cal Poly student interns: Michaela Koenig, Bree Putman. Cal Poly Student Volunteers: Brian Curtis and Adam Cox. 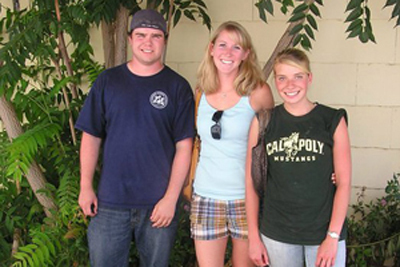 2008 Cohort - Cal Poly student interns: Patrick White, Shannon Murphey, Karlien Lang. 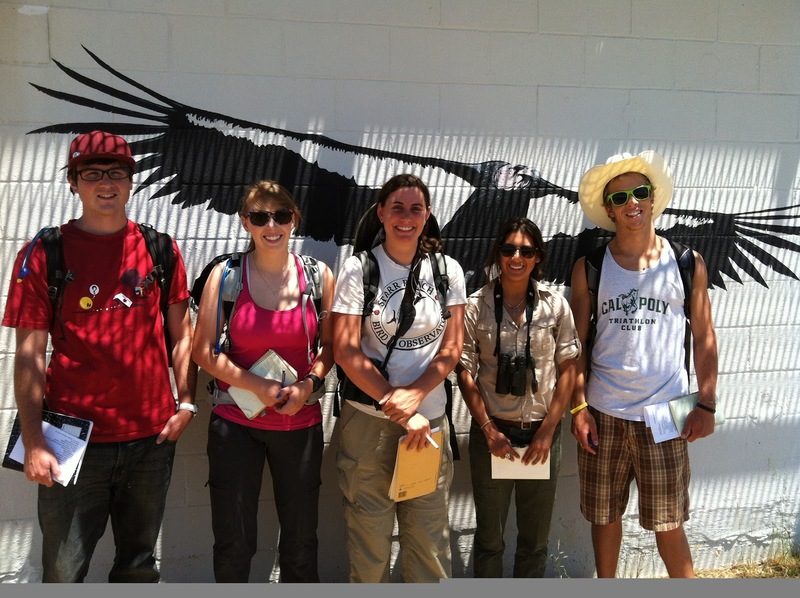 Cal Poly Student Volunteers: Will Knowlton, Stephanie Klein, Erica Voien. 2007 Cohort - Cal Poly student intern: Liz Carlen. Cal Poly Student Volunteers: Christina Lang, Lidia D'Amico, and James Kelley. 2006 Cohort - Cal Poly student interns: Kelly Biesen, Meghan Jerolaman, Karine Tokatlian, and Stuart Vik. 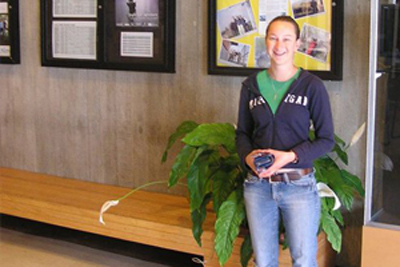 Cal Poly student volunteer: Dano Sears. 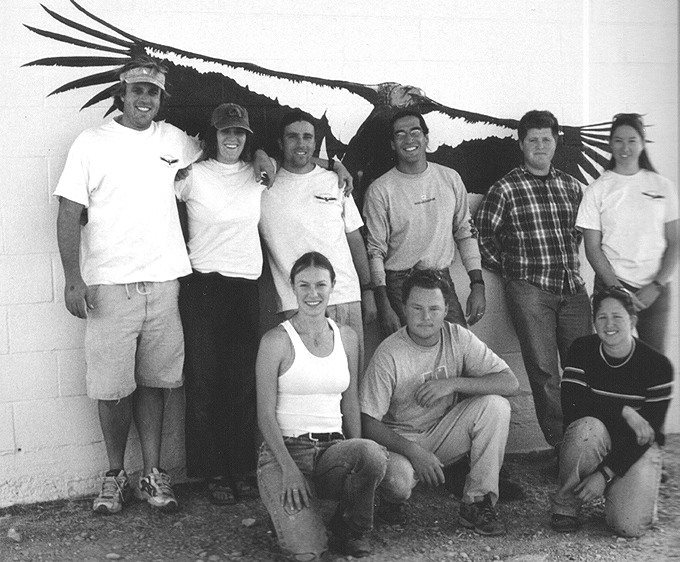 2005 Cohort - Cal Poly student interns: Julie Messer, Jamie Miller, Gregory Wagner, Amber Greening, and EmilyKurze. 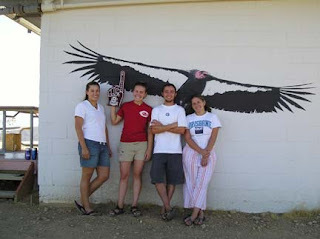 2004 Cohort - Cal Poly student interns: Jenn Yost, Jeremy White, and Amy Millan. Cal Poly student volunteers: Jamie Miller, Cedrick Villasenor, Michaela Koenig, and Ali West. 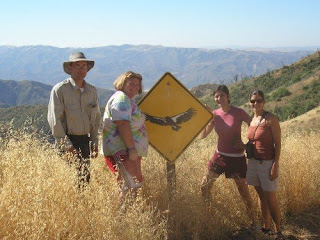 2003 Cohort - Cal Poly student interns: Mike Tyner, Lisa Andreano, and Holly Messer. Cal Poly student volunteers: Michaela Koenig, Daniel Bohlman, and Leane Scott. 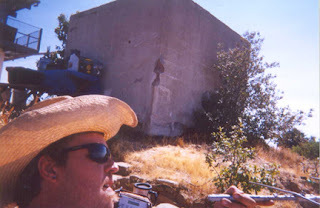 2002 Cohort - Cal Poly student intern: Paul Andreano. Cal Poly student volunteers: Mike Tyner, Will Carpenter, and Amy Scarpignato.